The VPN Lab - VPN Guides - Torrent Guides - Does ExpressVPN Allow Torrenting? A VPN is an excellent tool to circumvent connection throttling by your ISP and boost the speed of frequent file shares. 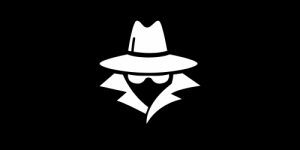 ExpressVPN is one of the best providers of online security on the market, offering blazing speeds while keeping its users completely anonymous from governments, intelligence agencies, hackers, and ISPs. 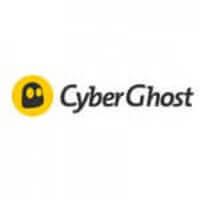 It was launched back in 2009 with headquarters located in the British Virgin Islands, which means it can help you protect your online privacy without any fear of legal retribution. One of the most important roles of VPNs today is keeping your identity and online traffic secure while downloading torrents. To see if ExpressVPN allows torrenting in the first place, keep reading our blog. In order to distribute electronic files and data over the Internet (aka use torrents and BitTorrent clients like uTorrent, for example), your VPN has to support peer to peer file sharing. P2P might sound complicated at first, but you should simply look at it as a joint venture between many individuals (peers) aimed at sharing their processing power, network bandwidth or disk storage in order to facilitate the transfer of (large) files. It’s the easiest way of downloading massive files by spreading the operation across numerous points, utilizing everybody’s processing power. 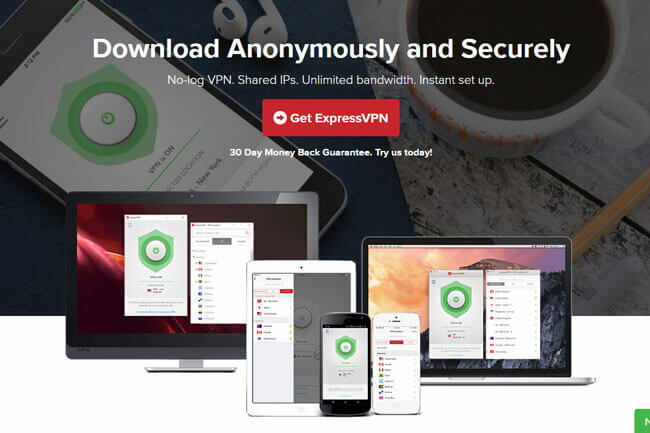 ExpressVPN allows P2P networking, which makes it the right tool for everyone who wants to use a VPN for torrenting. What is also important to note is that ExpressVPN operates more than 1,700 servers in 145 cities, spread across 94 countries. It offers unlimited bandwidth, very fast speeds, and unlimited server switching. When we’re discussing torrenting potential, your VPN of choice must have an ironclad zero-logs policy. This means it doesn’t keep metadata logs showing your assigned IP address, transferred data, and so on. 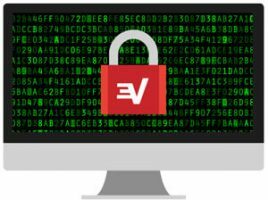 ExpressVPN provides ultimate torrenting security for its users, which makes it an ideal torrenting solution. As for protocols, ExpressVPN supports OpenVPN, L2TP-IPSec, PPTP, and SSTP protocols. We recommend using OpenVPN since it’s the most secure option at the moment. It also includes industry-standard AES-256 cipher. What’s more, ExpressVPN incorporates DNS-leak prevention by rerouting DNS requests to private servers. Finally caving to the overwhelming demands, the company also included a kill switch in 2016. This completed the already solid security configuration of ExpressVPN. Apart from allowing P2P computing and offering excellent online security, ExpressVPN allows you to torrent from any of their 1700 servers. This is very important since limiting P2P to dedicated servers might leave you without the possibility to torrent if you can’t connect to any of them from your location. ExpressVPN also includes a built-in speed test, allowing you to locate the server with the best ping, speed, and download time near you.